Northern New Hampshire welcomes hundreds of thousands of visitors annually. The Great North Woods is home to beautiful Dixville Notch and the upper Connecticut River valley. Browse our suggested Northern NH attractions below. 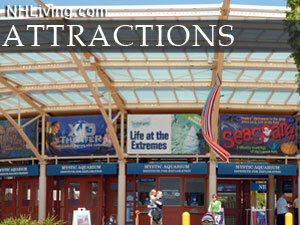 Ask us about NH Attractions or share visit comments.